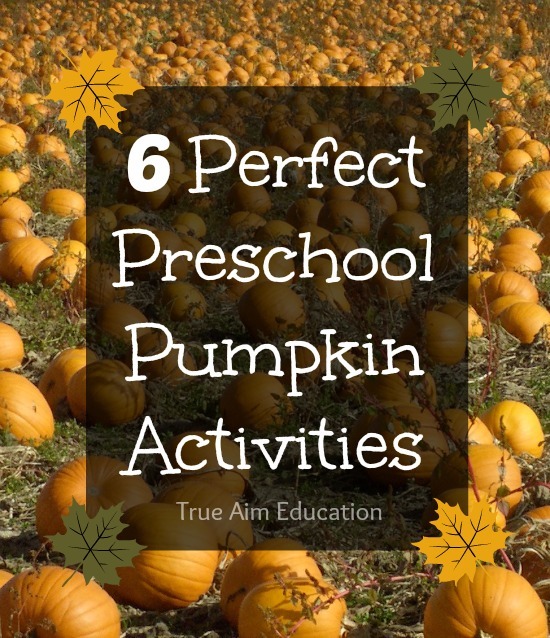 Pumpkins are a fall favorite, especially with preschoolers. 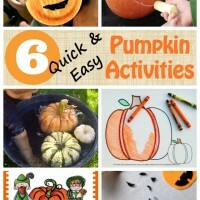 Here are 6 preschool pumpkin activities your little ones are going to love! 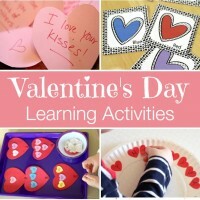 There are games, a craft, free printables and more! 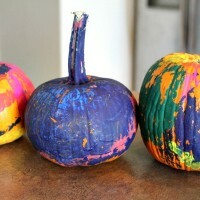 If you want to do a pumpkin theme in your preschool, these are perfect! Thanks for joining me, and don’t forget to enter the awesome giveaway! For more information on giveaways, see my full disclosure. Make sure you check out last week’s Mom’s Library for 6 Fall Arts and Crafts Activities for Kids! This beautiful picture book for kids is a funny rhyming tale all about bubblegum. 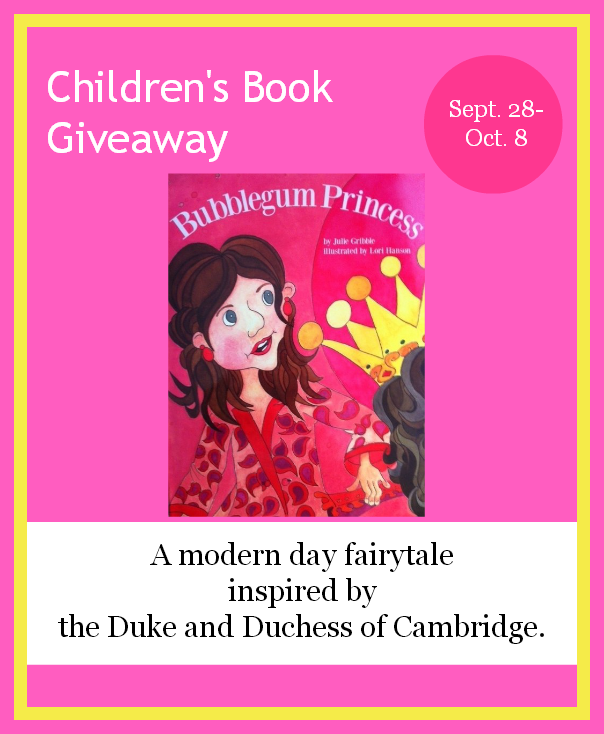 If your children like Princesses, they will love this story! 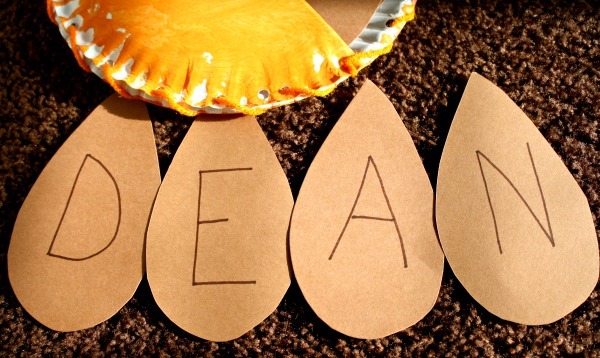 This activity teaches your children basic sewing skills and how to spell their name! 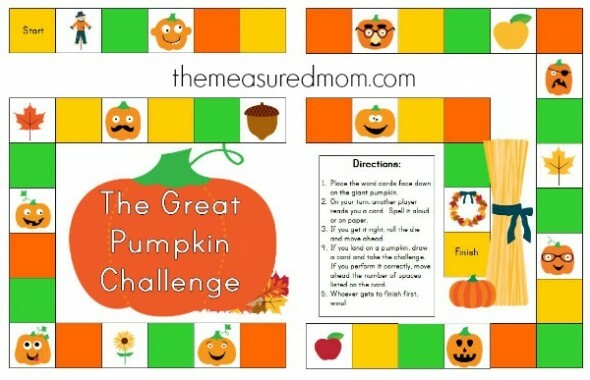 This free printable helps you create a pumpkin themed matching game. 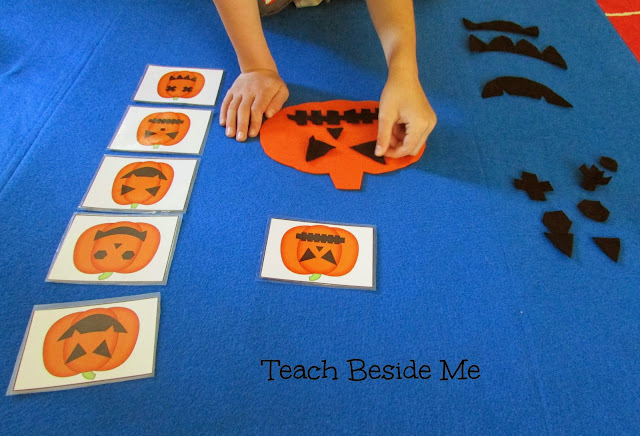 Use this game to practice spelling and saying basic sight words with your preschooler. 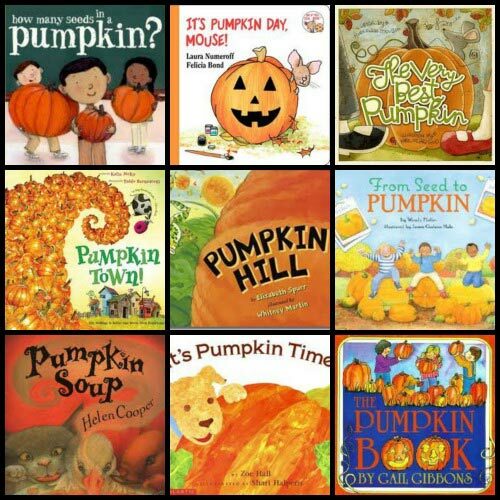 The cutest pumpkin books you’ll ever read. 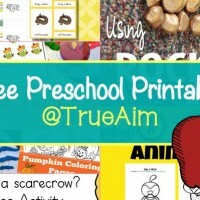 For the fall months, grab these cute calendar printables to help your preschool keep track of the date. Simple mazes can be brought in the car for long rides, or eating out. What are you doing with pumpkins this fall? « Why Should You Cook with Your Kids? Thanks so much for hosting, Janine. It’s been a whirlwind few months & I’ve missed most blog parties, so I’m really happy to have made it here tonight. I love all the pumpkin activities out right now. Thanks for including our craft and name activity! 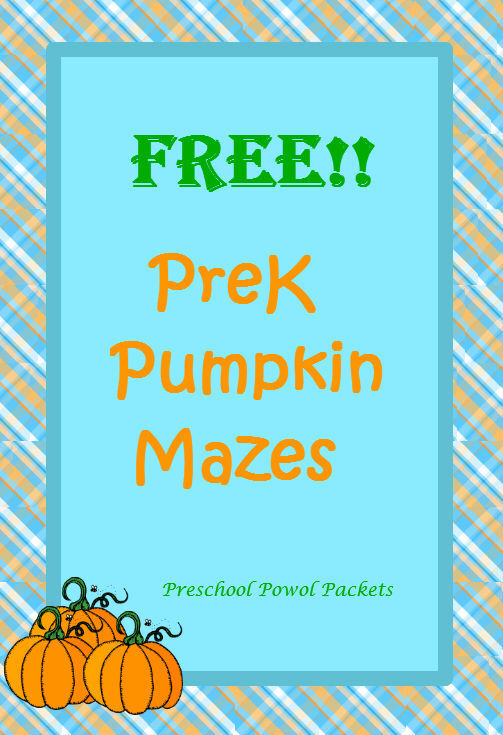 Thanks for hosting & featuring our free mazes! Love this collection of pumpkin ideas. My readers loved them too. You were featured here: http://www.crystalandcomp.com/2013/10/best-mom-advice-10713/!